Biggest problem which Hinduism faces when it is being evaluated through the western prism of Abrahamic faith . I was watching a speech by Sadhguru where he mentioned a very critical defining feature of Hinduism. He says, unlike Western faiths, Hinduism did not place anyone at a pedestal where questions would not reach. Forget the Prophets and Masters, even Gods were received with affection and a list of questions. Nothing was ever beyond debate in Hinduism, not even Gods. This very nature of Hinduism has often been cause of concern and confusion for Western thinkers, troubled by a religion, which is seeped so deep into our culture of exploration of truth through investigation and examination. When the western scholars approach the Vedic Indian wisdom, oftentimes their approach itself is based on the assumption that they are approaching a civilization, a religion which is inferior to theirs. This makes it hard for them to accept a society which was an intellectually flourishing society of emancipated souls, thousands of years before the time when even dark ages descended on Europe. We have been enslaved for years, unfortunately, and the biggest loss for us has been the loss of History. Our lack of knowledge of our own history, offers the vested interests an opportunity to create a sense of inferiority in our own heritage, and thus by implication, creates a sense of supremacy for the western scholars as compared to the Indians. Feminism is one of their favorite subject. The commitment, trust and faith in Hinduism of the followers confounds them. Without the fear of punishment in this life and afterlife, having faced the worst of persecution of Muslim rulers, centuries after centuries, Hindus of this country remain committed to their faith. This has confounded the west. The left, the Islamists, the westernists come together as an odd union, to bad-mouth Hinduism, trying to corrode the faith, which remained unblemished through the hostilities of the centuries. Their whole scheme and plan rests on one singular assumption- That Lord Macaulay has already left the land ready for them to rule over, that we as Hindus and Indians, would not know anything about our own history, so complete would be the wipe out earlier by the British and later by the Leftists. 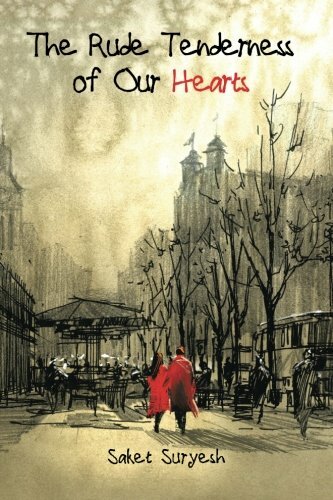 (Implication being that had she given her heart to someone, it was impossible to marry her, a woman to another). The founder of Hindu socio-legal system, thus got his Daughter married to a non-warrior man, as was her desire, and Devahuti, eventually would give birth to the great sage Kapila who would stand opposing the rituals of Vedic religious process. What is even more interesting in a world where Intellectuals laugh of at the young men and women as upstart, Sage Kardama and Devahuti, took Sage Kapila as their teacher and learned spiritual lessons from their own Son. Annoyed Aryans did not expunge their writings from the Rigveda and they remained as resepected as they were. This is how intellectually liberal was the Vedic India. 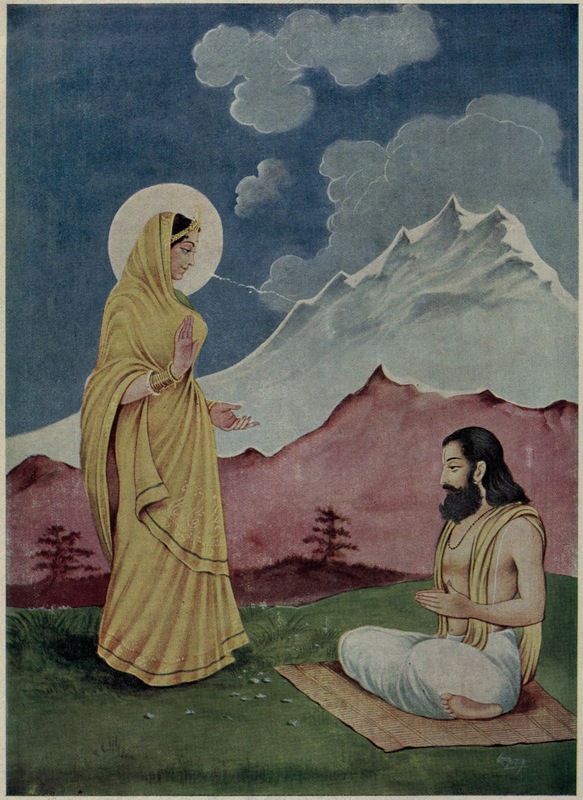 Sage Ghosha- was another woman seer who contributed in the Rig Veda, where she composed hymns in the honor of Ashvini Kumars, the twin Gods, and the ancient doctors. It is said that Sage Ghosha suffered with leprosy and was cured by Ashvini Kumar. “Through many autumns have I toiled and labored, at night and morn, through age- inducing dawning. Old age impairs the beauty of our bodies. Let husbands come near unto their spouses." She says those who have been assigned great tasks, who are working and have not yet accomplished, they must come to their wives. She is not a servile woman without her wants and desires. She is a woman awaken. And then we also find a woman whose love transcends the bodily desires. “Lo, verily, not for the love of a husband is a husband dear, but for the love of the soul a husband is dear. These references settle beyond doubt that Women not only participated in the intellectual world of Vedic India, this participation was more than welcomed and encouraged. Women were encouraged not because of some external influence, rather because it was inherent in the Hindu philosophy. Ancient Aryans were more spiritual than martially inclined, as nature was kind, lands were aplenty, unlike deserts where every square feet of the land needs to be bled for and every drop of water has to be contested. India was a world which offered an environment of emancipation to its women for a long time, until it was run over by desert races who considered women as bounty and political tool. Down beside thy lifeless body. Preserving faithfully the ancient custom. By whose side thou liest. Thy hand and wooed thee as a lover. I saw them, bear her. So the spiritual and metaphoric company ends here, and as the husband’s body is put to the cremation-fire, wife, the one who cannot be harmed (Aghnya) is led homeward. Read my fellow countrymen, read. Don't let their agenda use your ignorance. Our being born Indians is a matter of accident. But it is still a matter of pride. We are fortunate and let us not be apologetic about it.